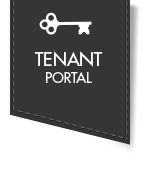 The North End’s Premier Property Management and Real Estate Development firm. Come and see what makes the apartments of City Suites distinctive. 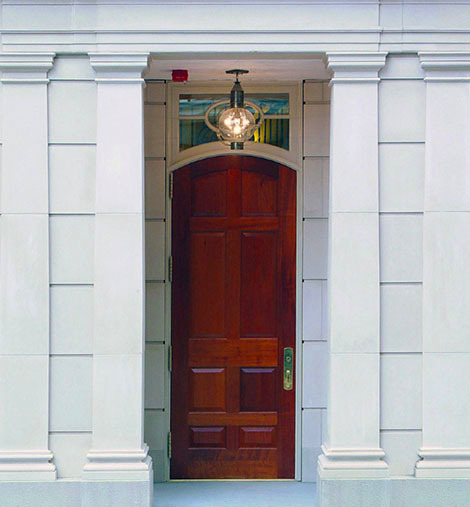 In the span of more than thirty five years, City Suites has created a highly respected and trustworthy reputation in the business of developing and managing luxury apartments throughout the North End of Boston and more recently, a prime location in the Back Bay. City Suites only puts its name on what it builds, in order to ensure exceptional experiences for our residents. We are truly an owner/operator organization, inspired by a passion for the rich architechture, history, and culture of Boston. Our goal is to renovate, restore, and enhance our buildings. We strive to retain their charm while incorporating the finest amenities, unique details and superior finishes. Whether you are looking for a studio, one, two, or three bedroom, City Suites can offer a wide variety of options with premium appliances, granite countertops, oak flooring, working fireplaces, exposed beams, balconies, terraces, and roof decks. City Suites takes great pride in maintaining properties to the highest standard. Our commitment to to the city, community, and neighborhood is evidenced by the manner in which we do business. We bank our reputation on showcasing apartments we would be proud to call “home” ourselves. Take a stroll through our available apartments of distinction to see why City Suites should be your home in the city.